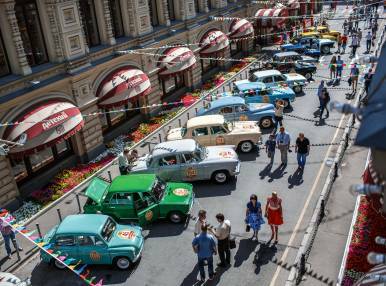 Don’t miss an exciting race, featuring 100 cars and Soviet-made automobiles, on Red Square on July 23! Before hearing “On your mark!” at noon sharp, vintage car lovers will have a unique opportunity to admire restored cars of various years adjacent to the GUM Building and Ilyinka Street. 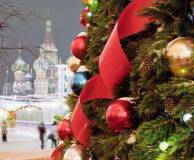 Starting on Russia’s main square, rally participants willstep on it along central Moscow streets for a distance of 100 kilometers. Show up – you won’t regret it!